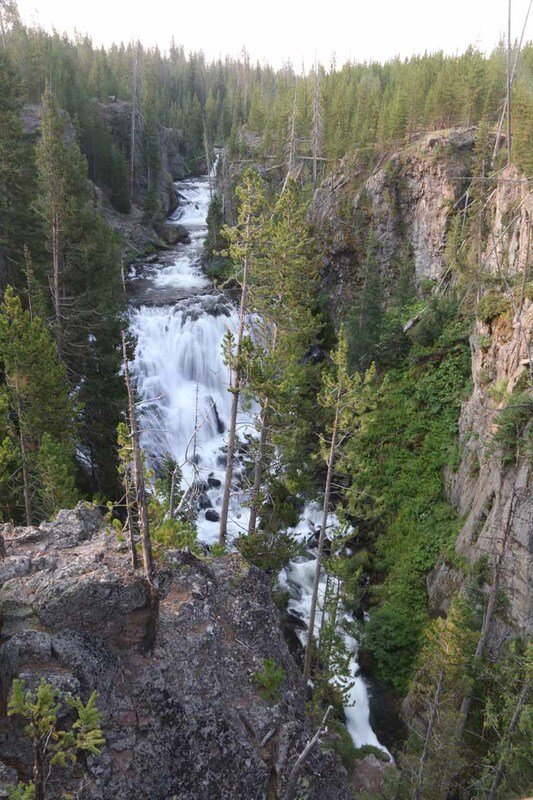 The Kepler Cascades was probably the easiest waterfall of this magnitude that we were able to visit within Yellowstone National Park. 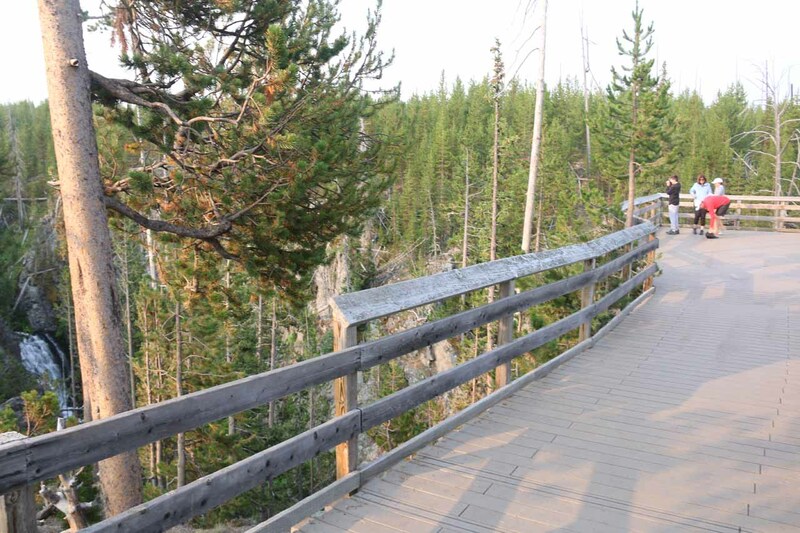 The lookout platform was pretty much right next to the spacious parking lot. 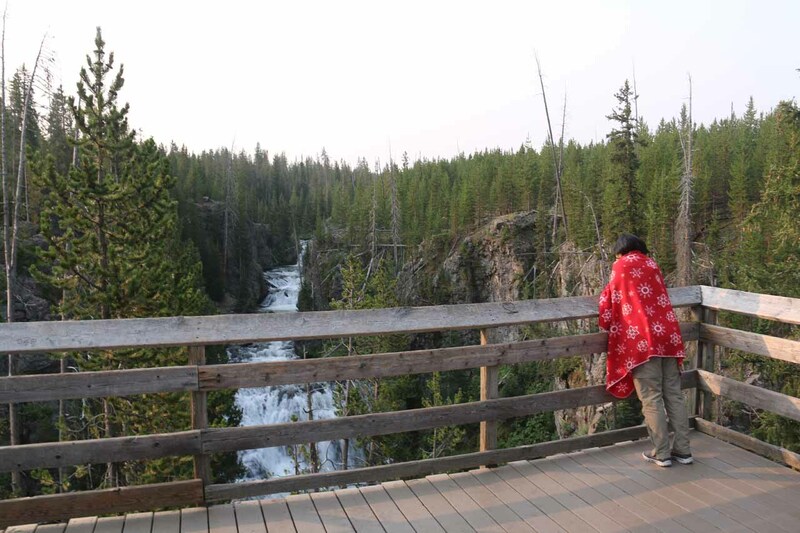 And it was from there that we were able to witness the Firehole River drop in a series of successive cascades and waterfalls over a cumulative height of about 100-150ft. 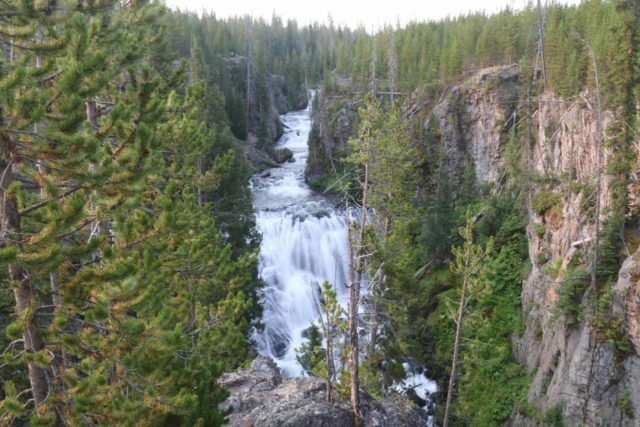 According to The Guide to Yellowstone Waterfalls and Their Discovery , this waterfall was named in 1881 by the park superintendent P.W. 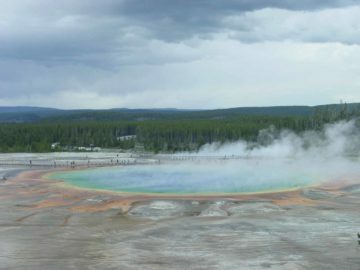 Norris after Kepler Hoyt, the son of the Governor of the Wyoming Territory John Hoyt, who toured the park that year. 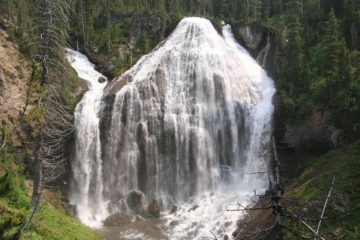 Although that book showed a picture of the falls from the base of the largest of the drops you see pictured above, there was no sanctioned way down the steep cliffs to get there. This waterfall was probably the nearest one to the delightful Upper Geyser Basin, which included the Old Faithful Geyser and several other predictable geysers as well as colorful thermal pools and springs. 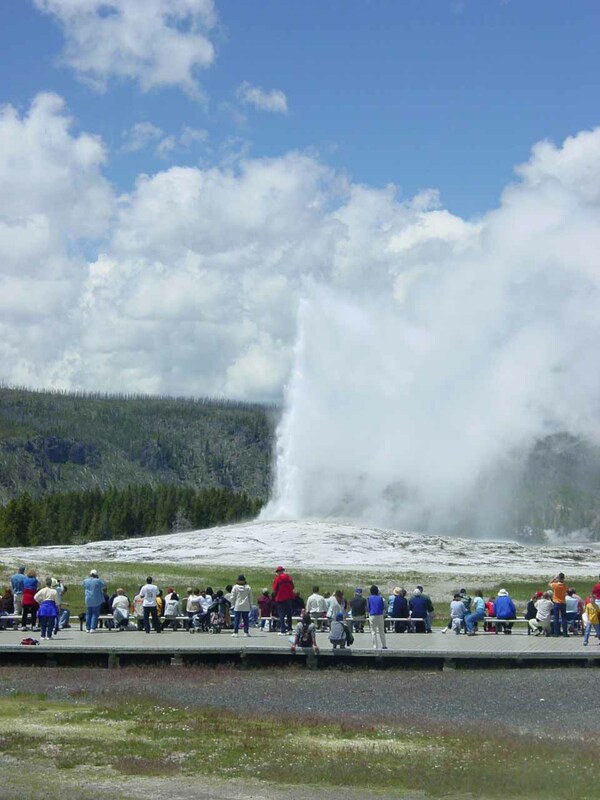 And yet despite its close proximity to the very busy Old Faithful area, the falls curiously didn’t have nearly as much fanfare. 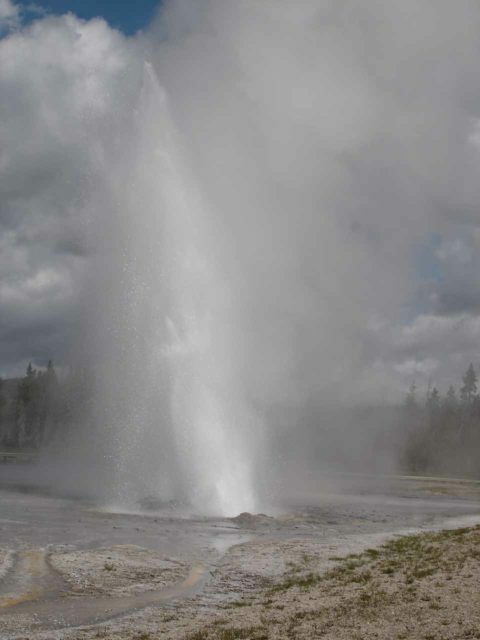 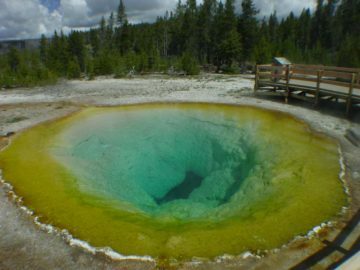 I’m guessing it was precisely due to the haste of most visitors to get to the Upper Geyser Basin at the expense of overlooking the Kepler Cascades. 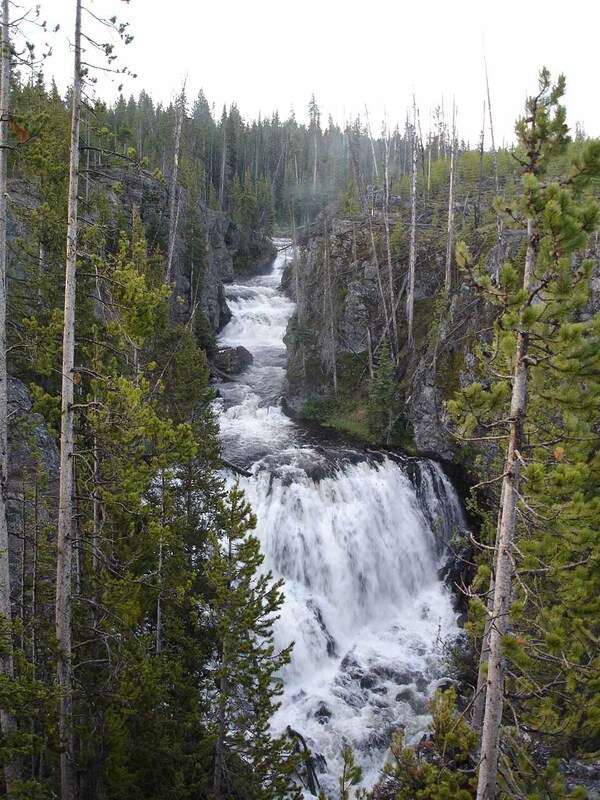 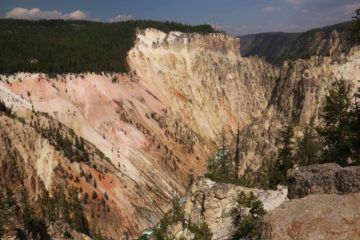 The Kepler Cascades reside in Yellowstone National Park. 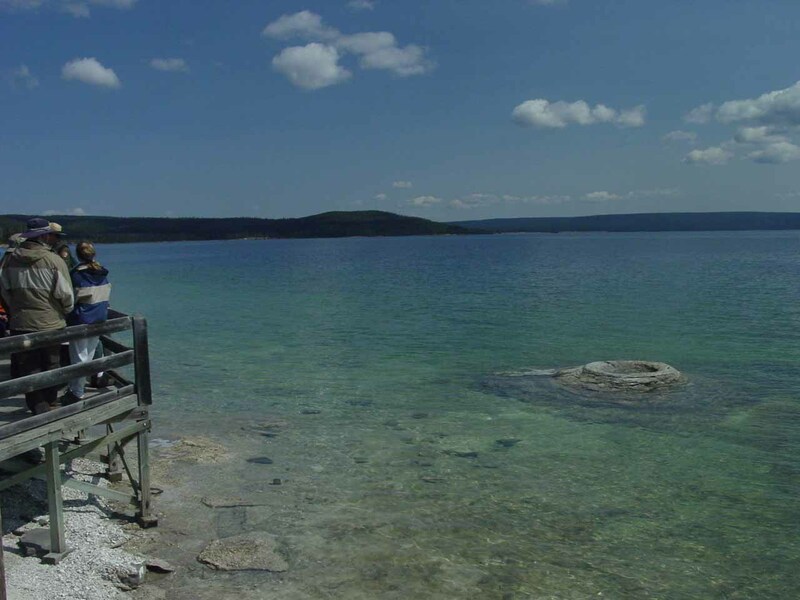 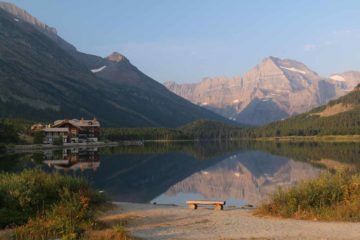 For information or inquiries about the park as well as current conditions, visit the National Park Service website. 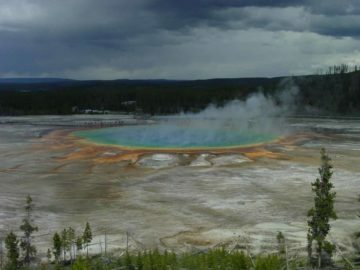 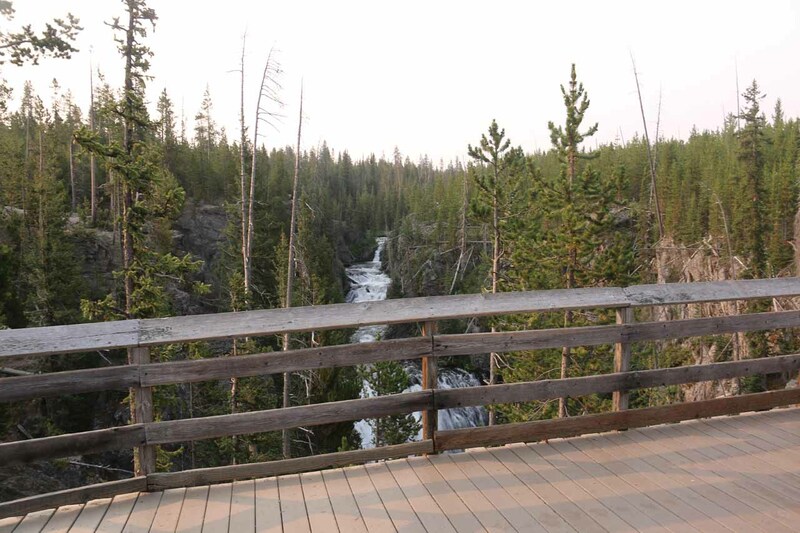 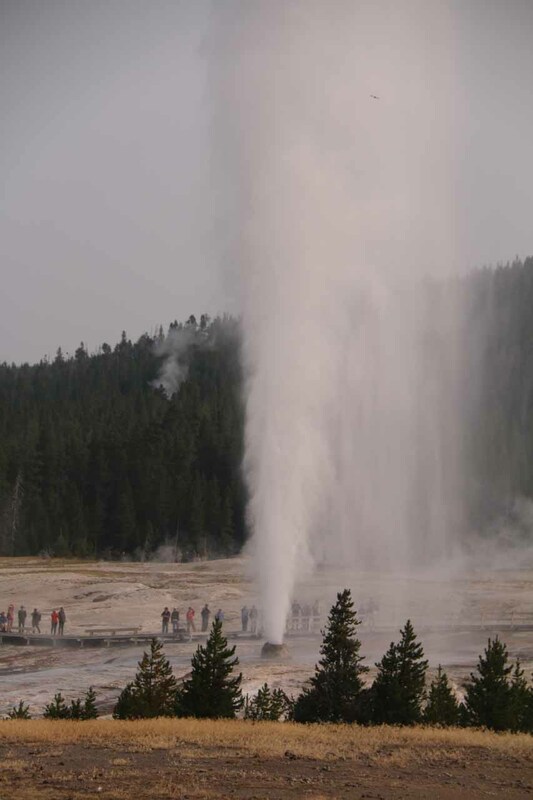 To get to the falls, it was a short 2.5-mile drive southeast from the Old Faithful Village turnoff heading towards the West Thumb Geyser Basin along the Grand Loop Road. 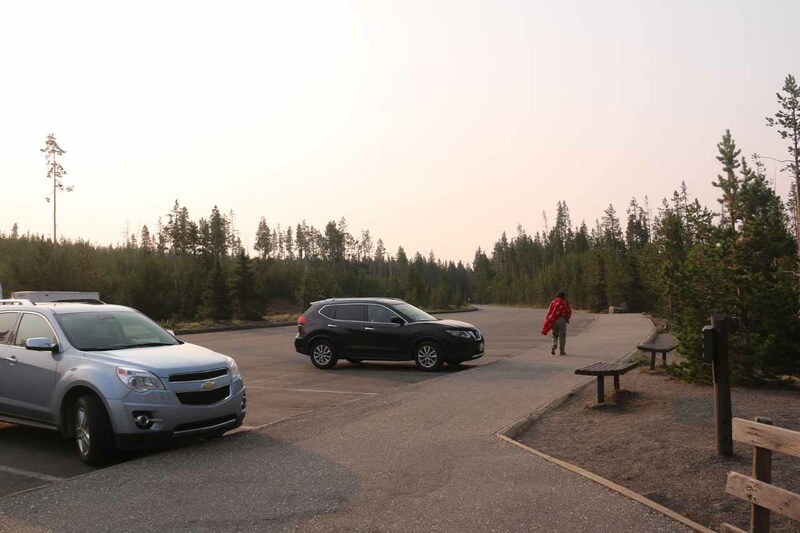 The well-signed parking lot was on the right.